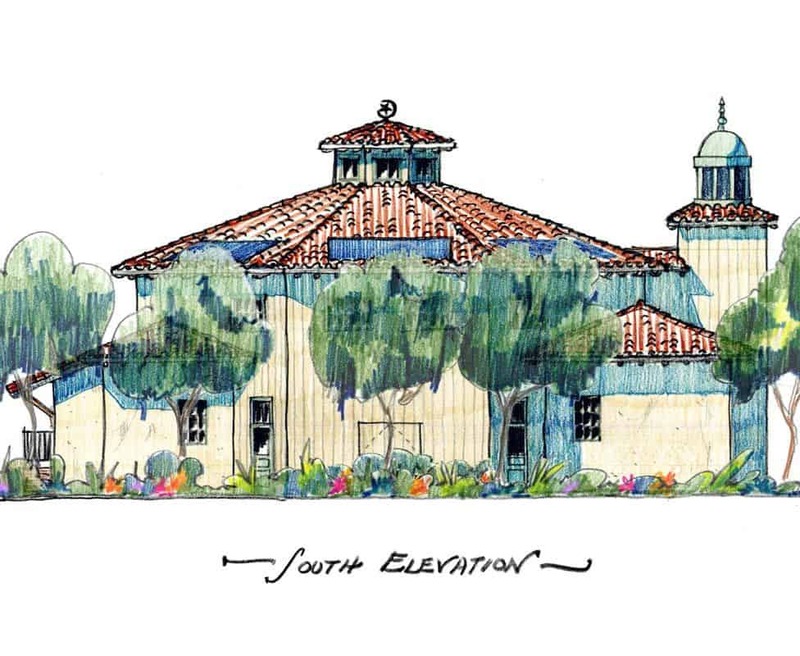 Stonemark managed the preconstruction of the Santa Barbara Islamic Center, the first center on California's Central Coast to facilitate the education and practice of Islam in an environment of tolerance and compassion. The rustic architecture of this 2-story building is designed to blend harmoniously into the surrounding neighborhood. 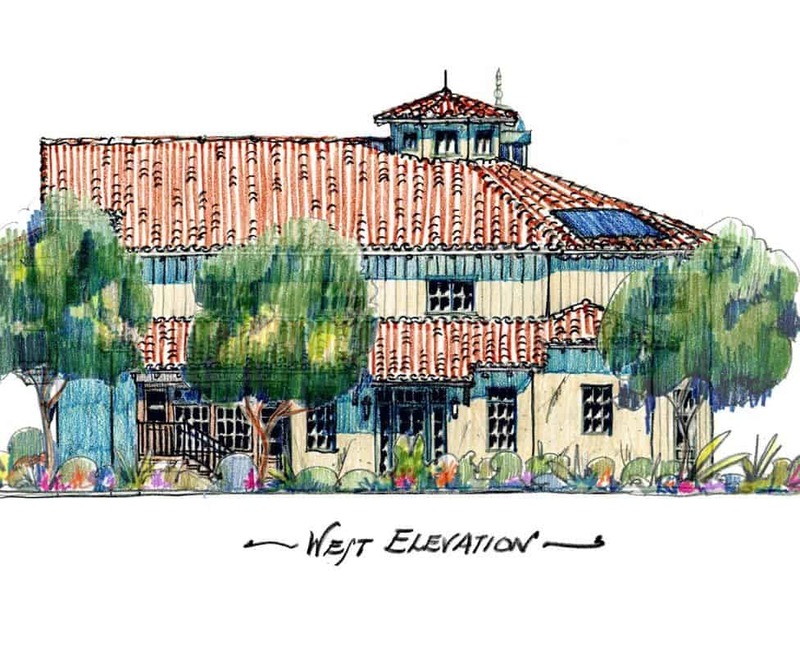 The lot will employ sustainable and green elements such as permeable pavers in the parking area and landscaping with California natives and drought tolerant plantings. 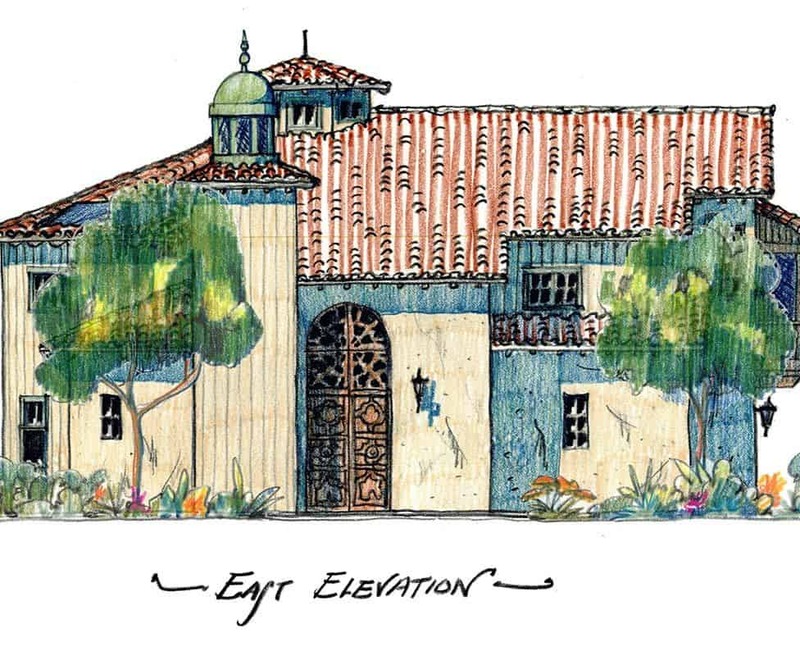 JVC Architects has worked closely with Stonemark in the design and processing of land use approvals for a complicated project in Santa Clarita, California. All along the way they have been diligent and proactive in maintaining the schedule and negotiating a very favorable outcome for our Client. I recommend them without reservation—their services are of high value to our mutual Clients and to the entire team.